When a patient first meets with Dr. Bernard Arocha for a consultation at Arocha Hair Restoration, it is typical for the Dr. to spend time assessing not only how much hair loss has occurred but also how much hair remains on the scalp. 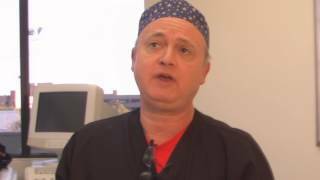 If an artistic hair transplant is determined to be the best hair restoration approach for the patient, the healthy hair becomes very important. 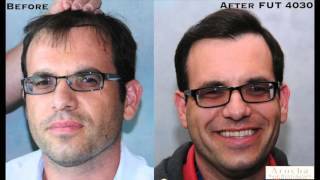 This showcases the results that patients have experienced after having hair transplants at Arocha Hair Restoration.